Please email Support@DirtyFootprints-Studio.com to be added to the waiting list. Every artist needs a sacred pocket of time — a retreat, where they can shed their daily routine and sink deeply into their creativity. At Paint FEARLESS Costa Rica we will drink in the beauty of Costa Rica and pour it through our paintbrush as we create a body of artwork inspired by the elements of water, air, earth, and fire. With Nosara’s untamed landscape, precious warm beaches, jungle funky vibe, and healing sunsets, there’s no better place on Earth to renew your spirit and nourish your Artist Soul. 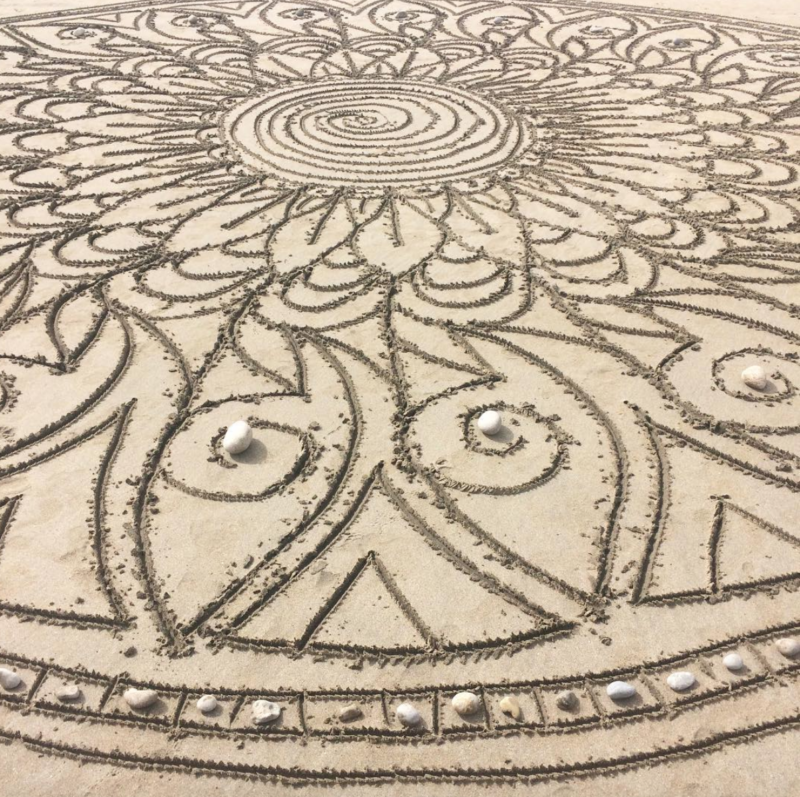 After seven delicious days at Paint FEARLESS Costa Rica you will leave feeling creatively energized, connected to your own unique artistic voice, and transformed by the nuggets of insight you collect along the way. 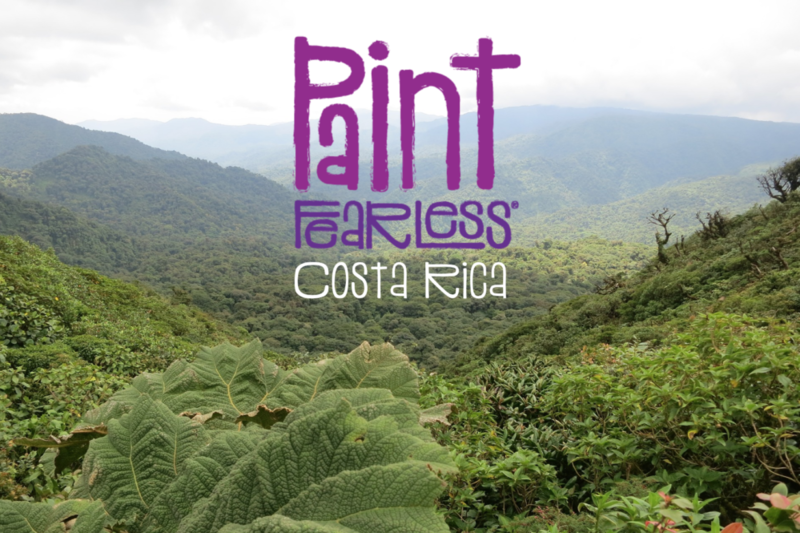 If you are a woman artist with a desire to Paint FEARLESS and are hungry for adventure – consider this your invitation to join me at Paint FEARLESS Costa Rica in November 13 -21, 2020. 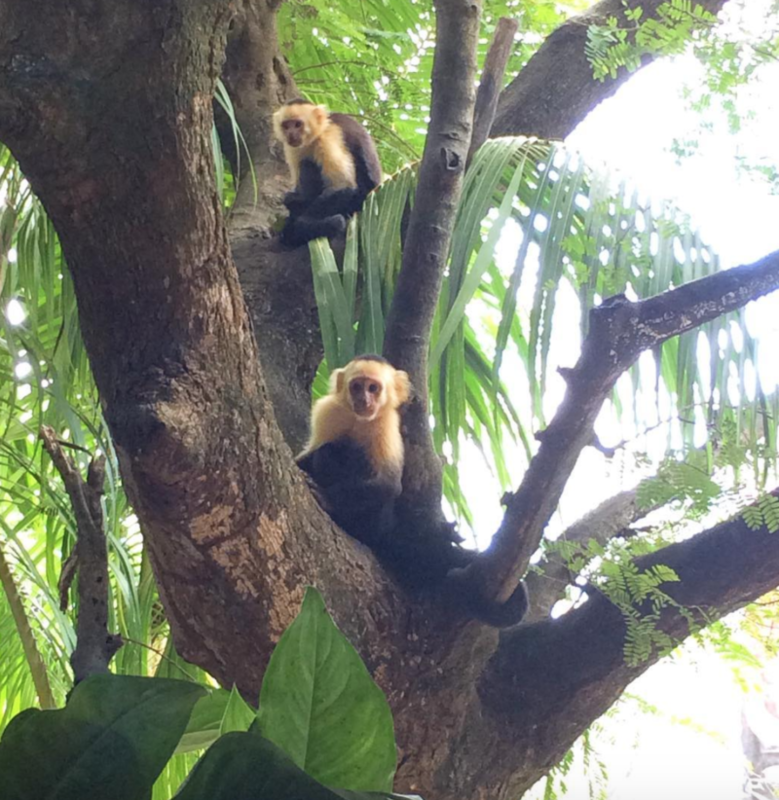 As they say in Costa Rica — ¡Pura Vida! 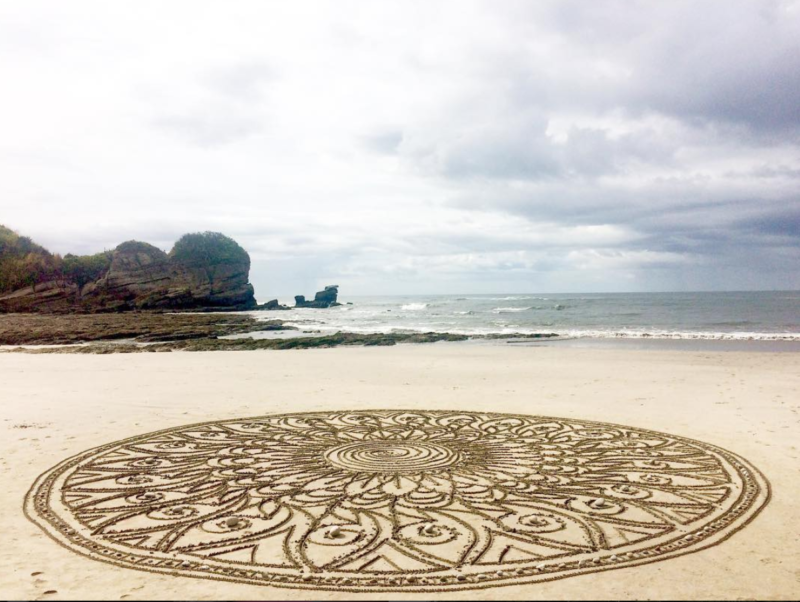 CLICK HERE to watch when I made this mandala in Nosara, Costa Rica. We’ll be doing the same at Paint FEARLESS Costa Rica. 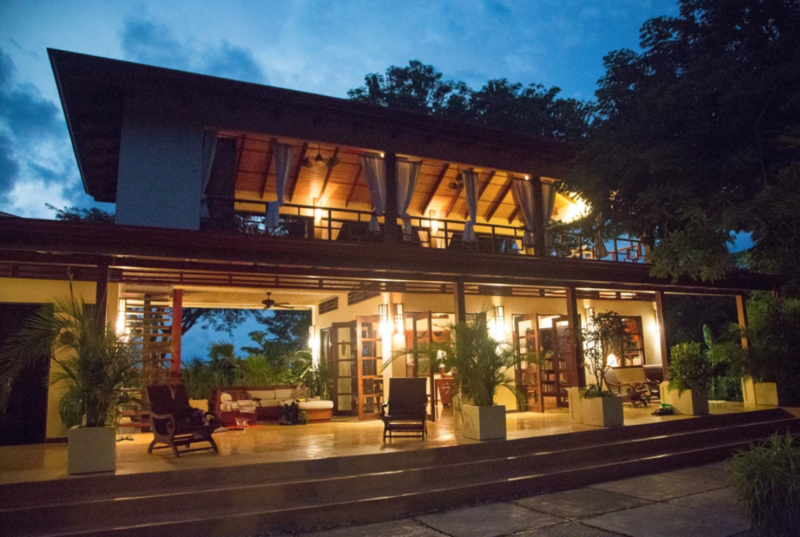 Nosara is a quaint little surf town located on Costa Rica’s Nicoya Penisula nestled next to the Pacific Ocean. National Geographic named it one of the top surfing spots on the planet! Known for its protected national park and undeveloped forests, Nosara is home to an abundant wildlife including the largest turtle nesting site in the world. A diverse community of expats live in Nosara bringing a unique flavor of cuisine and culture to this jewel of a town. At Paint FEARLESS Costa Rica we will sink into the untamed heart of Mother Nature, align ourselves with her wisdom, and infuse it into our daily painting practice. I’ll invite you to embrace the world as an Artist — we’ll hunt for visual symbols, unveil revealing metaphors, and open ourselves to serendipity, creativity, and the sweetness of the unknown in our paintings and in our hearts. Our focus will be on creating an intuitive body of paintings inspired by the four elements: Water, Air, Earth, and Fire. Through demos, discussions, and creative exercises I’ll challenge you to go deeper, be more fearless, and trust your creative instincts. Each day there will be time to fully recharge and renew your body, spirit, and mind by soaking in Mother Nature’s healing presence, enjoying the company of kindreds, or sneaking away to lounge on a hammock. 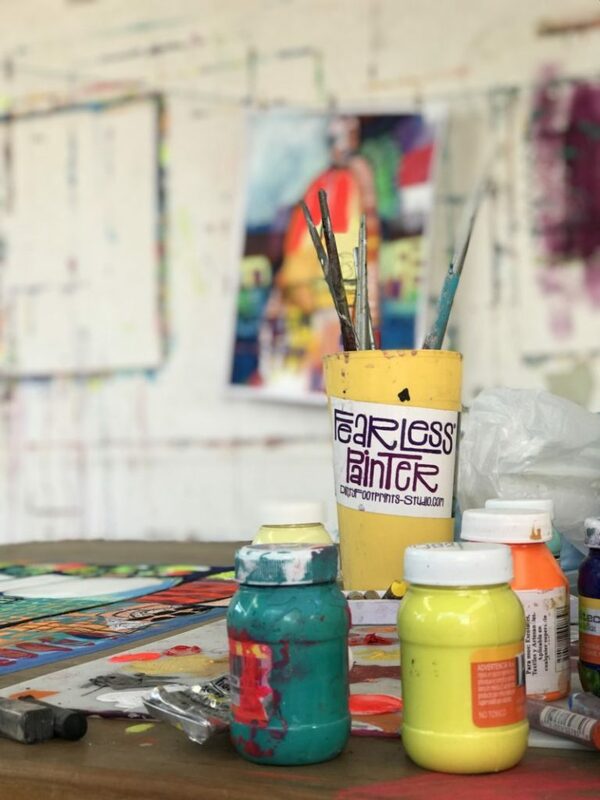 At Paint FEARLESS Costa Rica space is limited to 12 women artists so you can expect loads of one-on-one guidance, support, and an intimate peek into my own creative process to inspire and uplift you. As always, all levels of experience are welcome and celebrated. Come! Come! Come!!! Friday, November 13: Settle in and dinner. 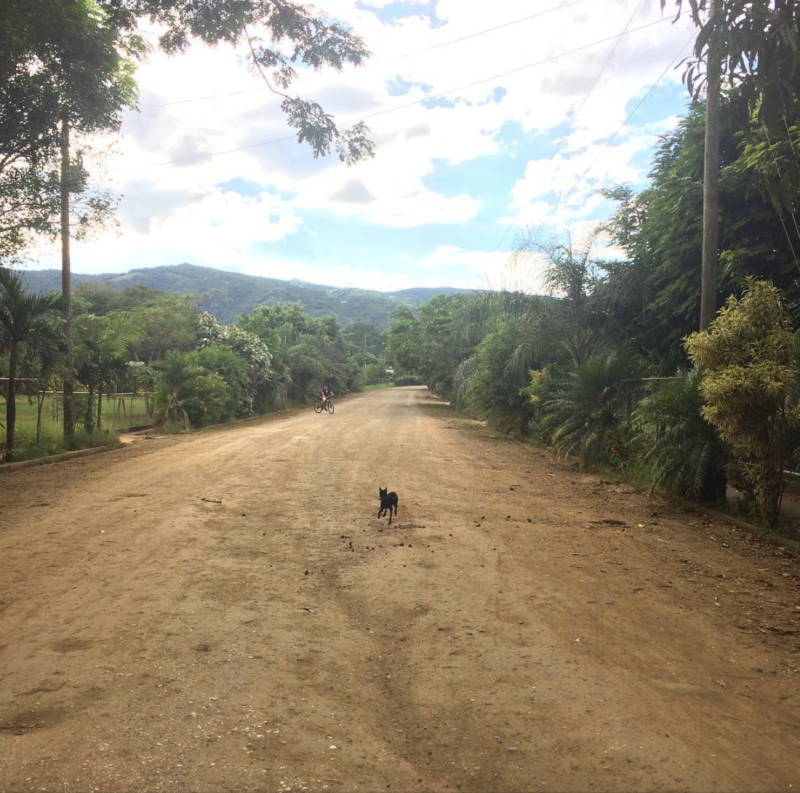 Saturday, November 14: Breakfast, visit galleries and a ceramic studio in Liberia, Costa Rica, lunch, travel to the retreat center. Sunday, November 15: Breakfast. Morning workshop & FEARLESS® Painting. Lunch. Break. Afternoon workshop & FEARLESS® Painting. Dinner. Monday, November 16: Breakfast. Morning workshop & FEARLESS® Painting. Lunch. Visit Playa Guiones (beach). Dinner. Tuesday, November 17: Breakfast. Morning workshop & FEARLESS® Painting. Lunch. Sound Journey with Shanti Sounds. Break. Dinner. Wednesday, November 18: Breakfast. Morning workshop & FEARLESS® Painting. Lunch. Break. Afternoon workshop & FEARLESS® Painting. Dinner. Thursday, November 19: Breakfast. This is your free day to explore or simply indulge in a delicious day of rest! 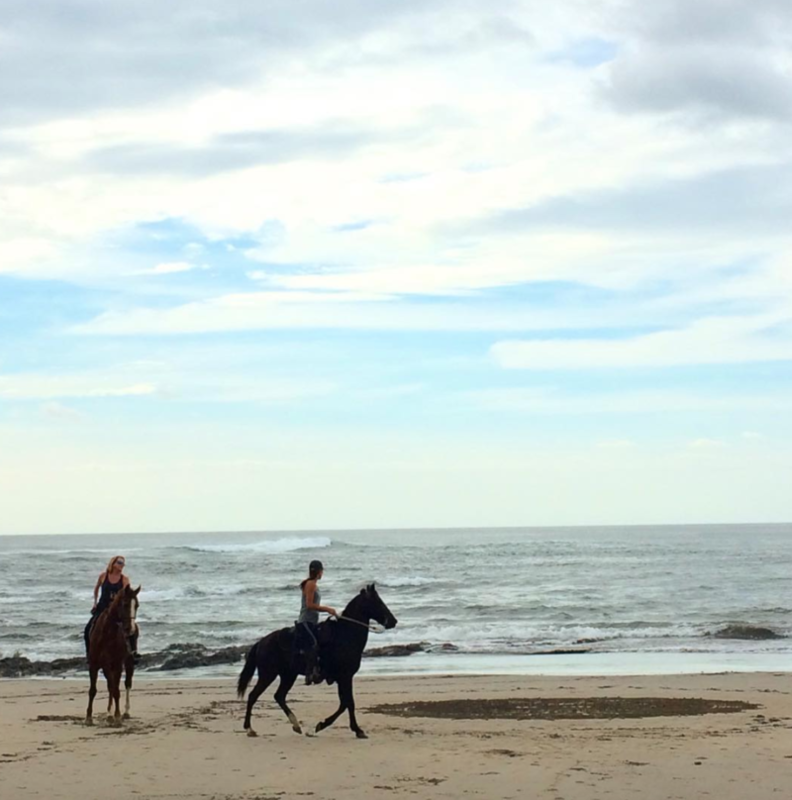 Go for a guided hike, take a zipline adventure, receive a massage, shop Nosara’s funky boutiques, relax at the beach, or spend the whole day in the studio! Transportation and a bagged lunch will be provided or treat yourself to lunch at one of the many delicious restaurants in town. We will then gather later for dinner on the beach! Friday, November 20: Breakfast. FEARLESS® Painting. Lunch. Final shows. Closing circle. Dinner. Saturday, November 21: Breakfast, check out, travel. 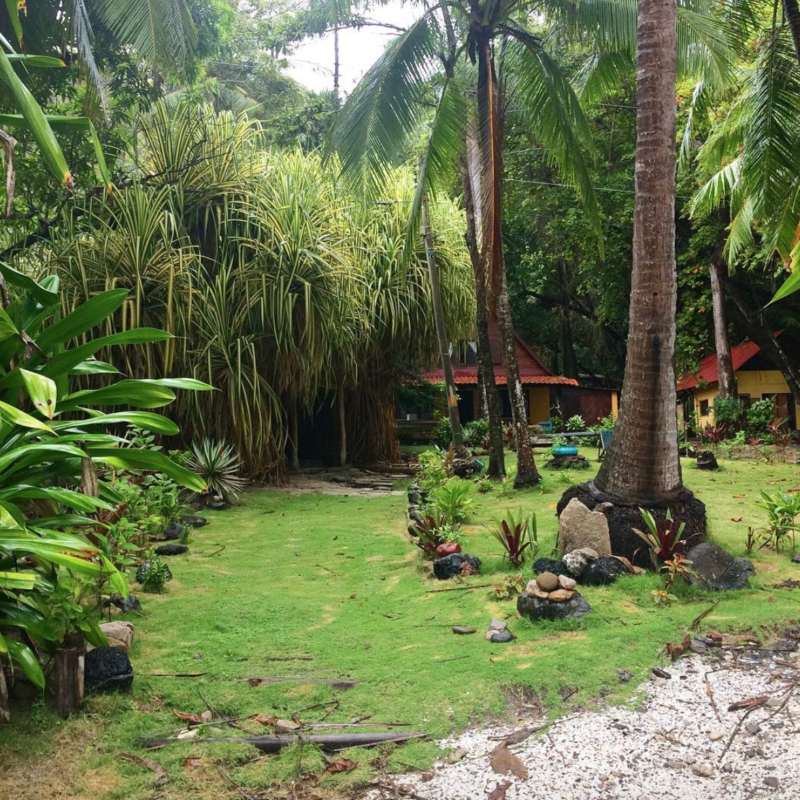 I took a week long retreat at Ahki and fell completely in love with this magical hideaway tucked away on 5.5 acres of mountain rainforest. Every aspect of this beautiful center was mindfully designed using sacred geometry and the philosophy that a building is a living, breathing organism. The moment you step into Ahki you feel the healing, sacred energy surround you and your whole being begins to shift and relax. I knew immediately that something was really special about this place and I know you will feel it too! The best part is that at Paint FEARLESS Costa Rica we will have Ahki all to ourselves! 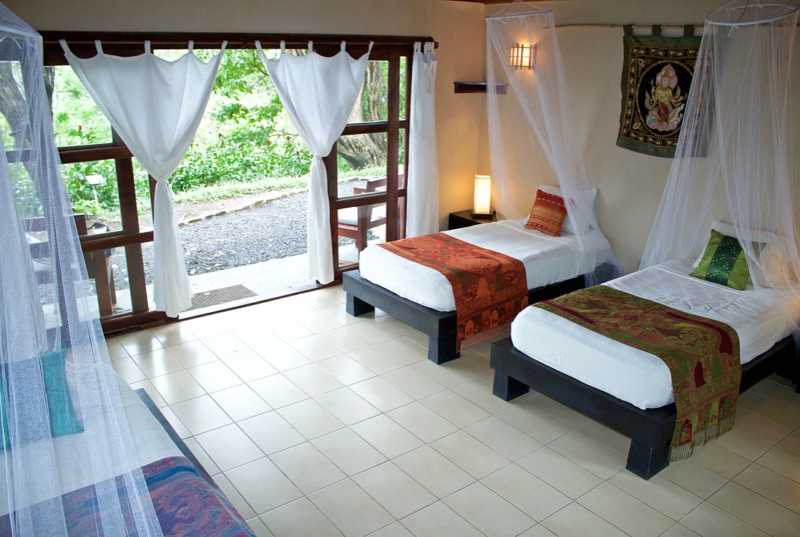 There are six spacious double occupancy cabinas each with a private bathroom, a gorgeous salt water pool, dining area with a breathtaking view, a practice hall that we’ll transform into a studio, and a library with comfy couches and chairs for late night conversations. 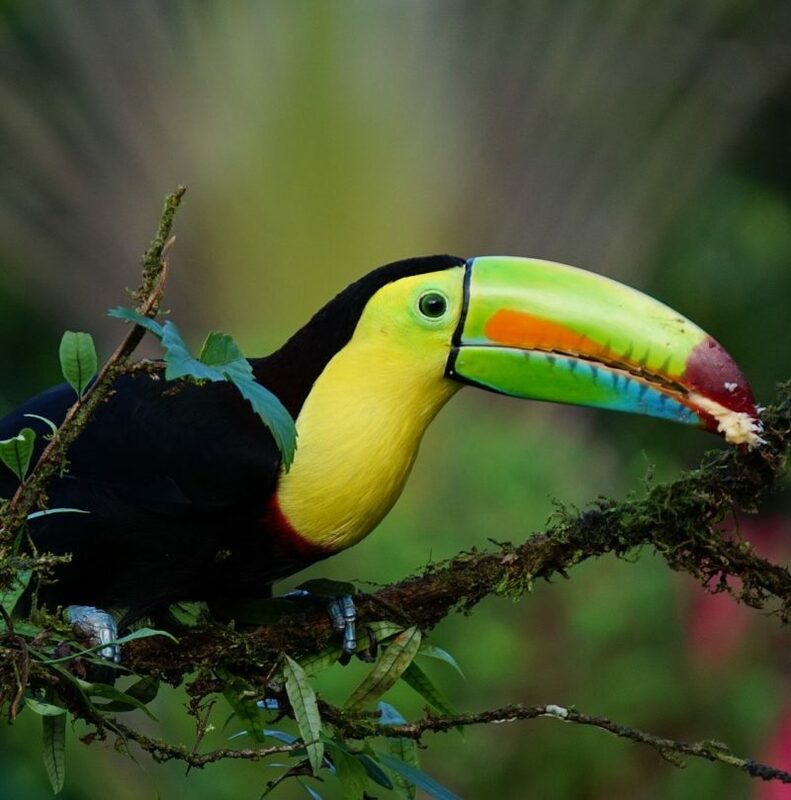 All meals at Paint FEARLESS Costa Rica are included and are seasonal, organic, vegetarian fare with chicken and fish offered two nights for an additional charge. Plus, on Thursday we will eat out at my favorite restaurant located right on the beach! Hit play on the video to learn more about Ahki retreat. 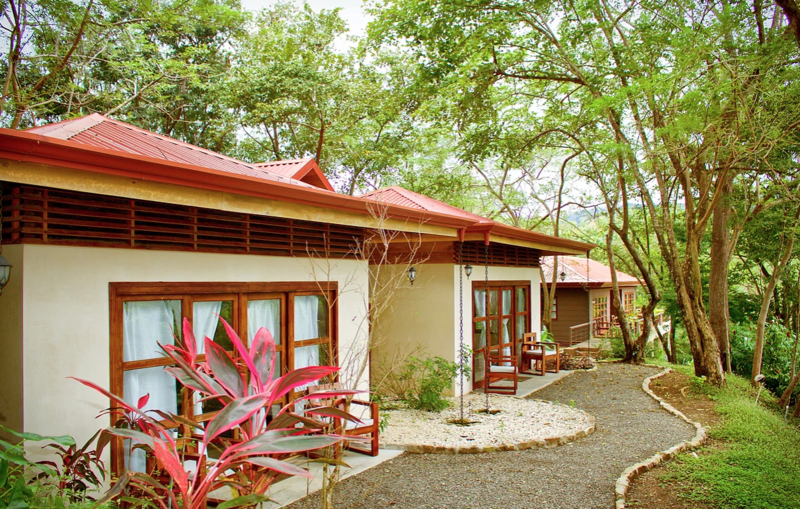 — Eight nights, double occupancy lodging at Ahki, reserved exclusively for Paint FEARLESS Costa Rica. — Ground transportation to and from the Liberia airport (LIR). –Eight breakfasts, seven lunches, and seven dinners. The meals are vegetarian with optional local fish or organic chicken available for an extra charge. Dinner at La Luna restaurant on Thursday night is NOT included. — A visit to Playa Guiones (beach). — A sound journey with Shanti Sounds. — Full use of the pool, library, and studio space. — Ground transportation to beach and town excursions! Airfare, art supplies, additional excursions, spa services, additional food or incidentals, dinner at La Luna restaurant Thursday night, and tipping for staff and driver. All photos taken by Connie Solera, Hansel Solera, and Ahki Retreat Center.